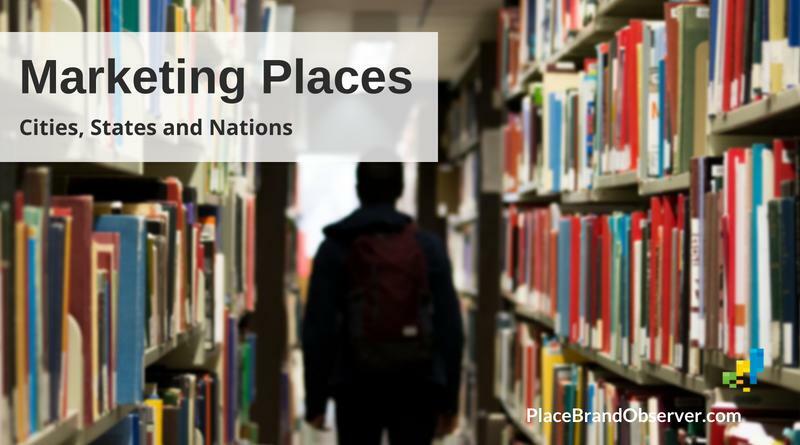 Our book reviews of latest publications on the branding and reputation of places: a carefully selected list of recommended reading for those in charge of city branding or marketing, destination marketing or management and those working with country brands and public diplomacy. Want to suggest a book for review? Please get in touch! A short review and summary of Marketing Places book by Philip Kotler, Donald Haider, Irving Rein, first published in 1993, and in a revised edition in 2002. 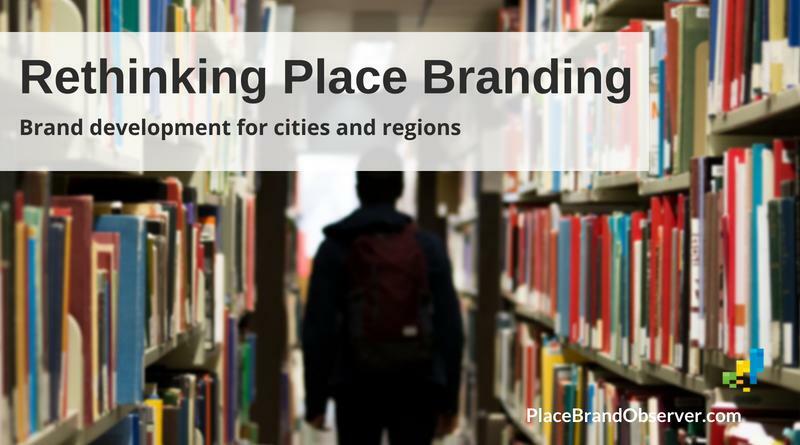 Book review: Rethinking Place Branding: Brand Development for Cities and Regions by Mihalis Kavaratzis, Gregory Ashworth, Gary Warnaby (Springer 2015). 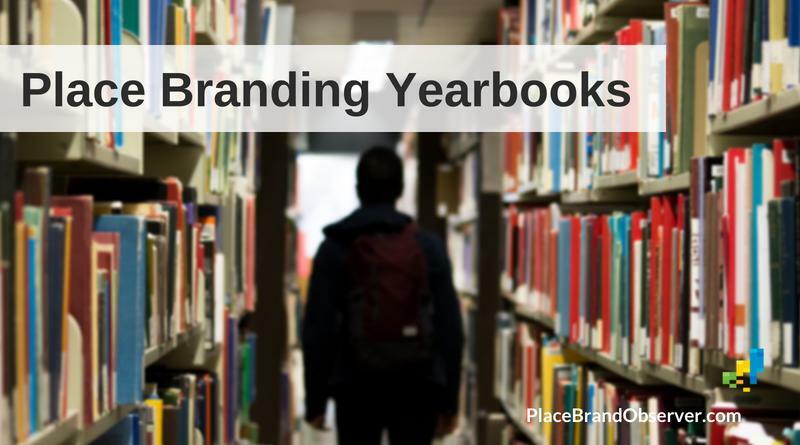 Short introduction of the International Place Branding Yearbook Series by Robert Govers and Frank Go, published by Palgrave Macmillan. 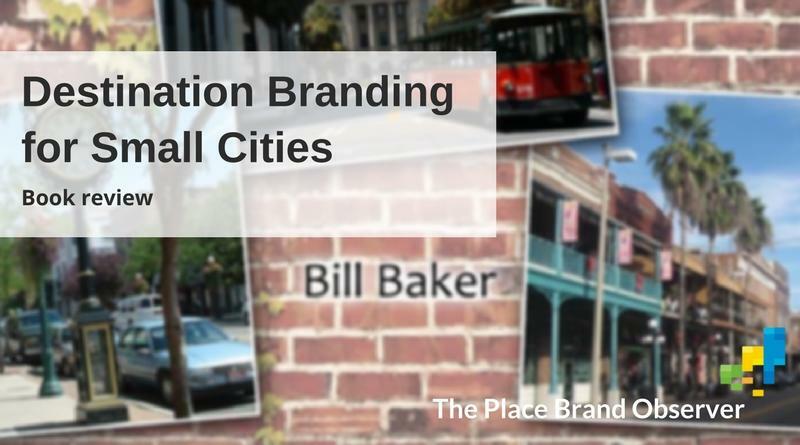 Review of Destination Branding for Small Cities (2nd edition), a book by city branding and destination marketing expert Bill Baker (USA). Highly recommended. 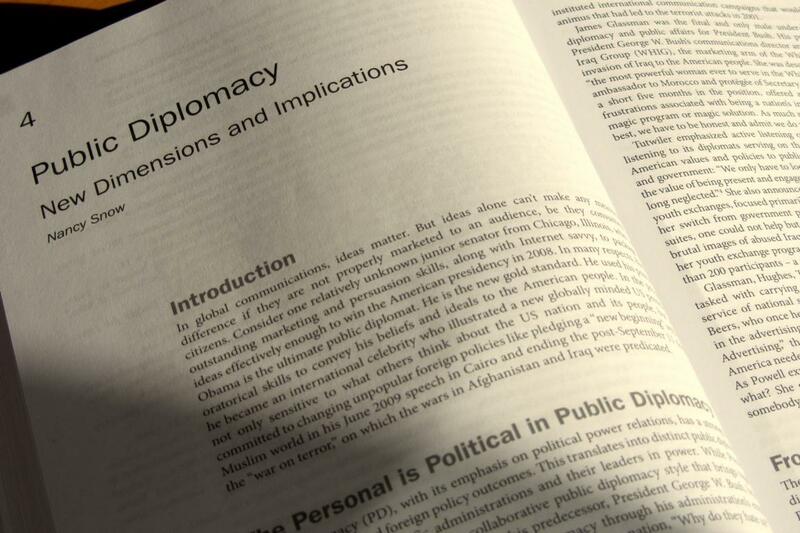 Book review on Public Diplomacy, New Dimensions & Implications by Nancy Snow. Introduces concept of new Public Diplomacy, and its links to nation branding.